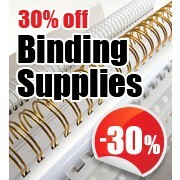 Binding Store offer 2:1 pitch and 3:1 pitch professional wire binding supplies in all diameters and colours. Whether you are producing books, diarys, calendars or any other wire bound documents, we will have a solution to suit your needs. 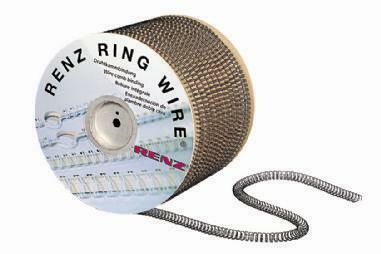 All professional wire spools are adaptable to be used with all professonal wire binding equipment on the market. Free delivery on full pallets of 32 spools. Professional wire binding spools in 2:1 pitch. All diameters from 1/4″ up to 1 1/4″ in stock. Various colours.